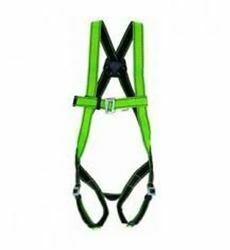 Manufacturer of a wide range of products which include full body safety harness, polyester belts, polyester sling belt and fetter polyester lifting belt. Minimum Order Quantity 50 PC. Available full body and half body safety belts. 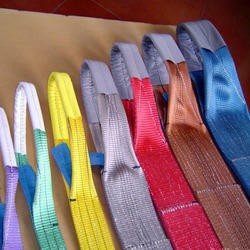 With the help of our vendor’s state-of-the-art infrastructure unit, we are able to provide superlative Polyester Belts. 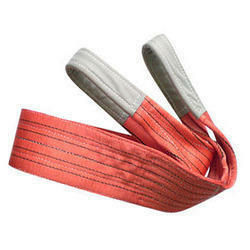 We are dedicatedly engaged in offering a commendable range of Polyester Sling Belt. Besides being manufactured from high-grade raw material and latest technology, the offered range is inspected properly by expert professionals. We are engaged supplying a wide gamut of Fetter Polyester Lifting Belt. 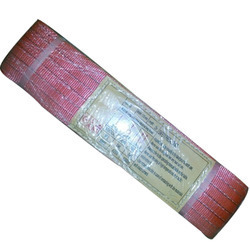 These are manufactured using high-quality raw material procured from reliable vendors.